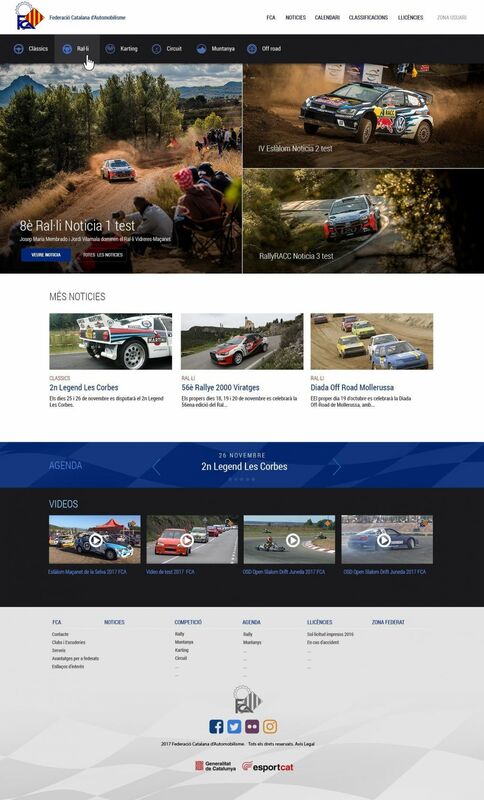 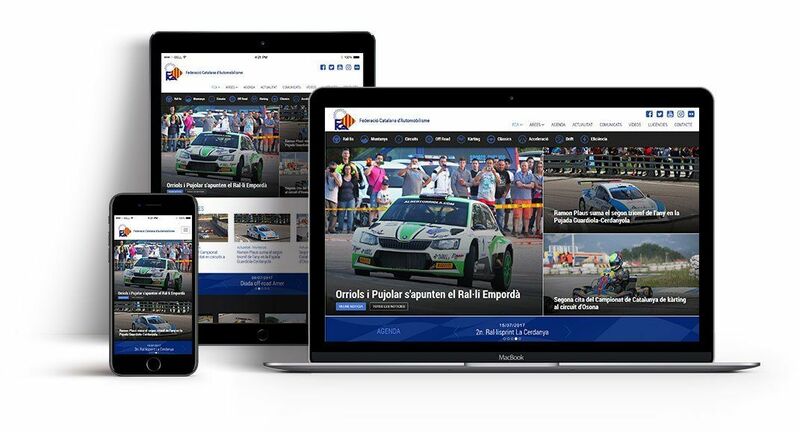 Ladeus Web Branding, together with the communication company Luxmedia, has developed the new FCA portal through the content manager Tsunami of Ladeus. 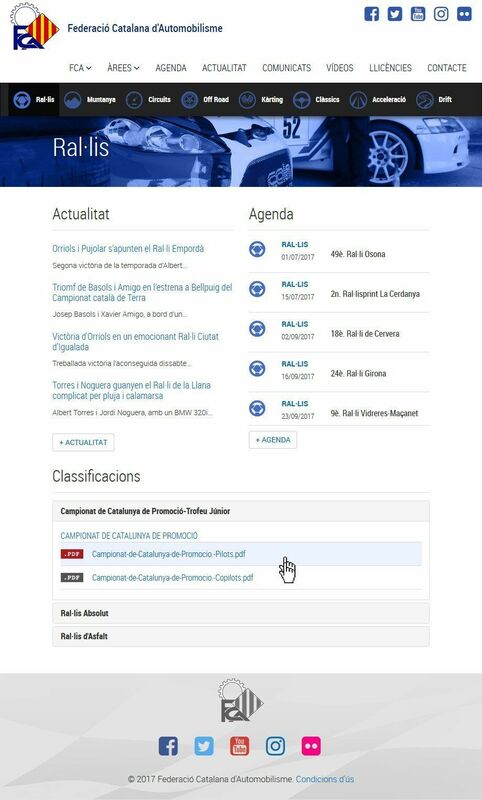 An agile, simple and totally personalized design allows organizing all the information that the Federation communicates daily through its portal. 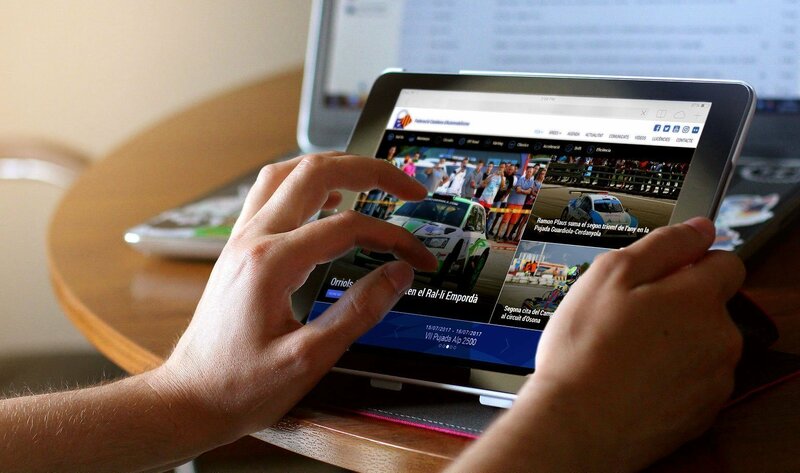 Agenda, announcements, results, classifications ... All the information accessible from any device.